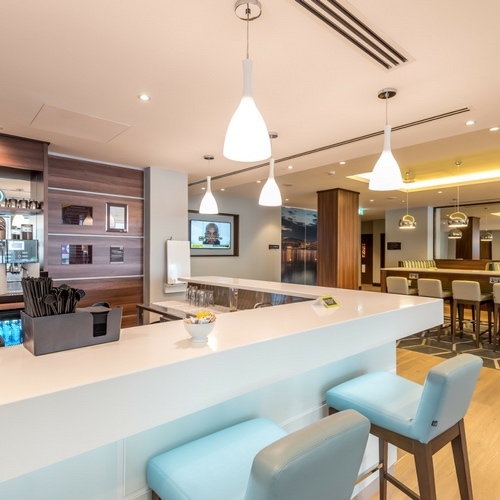 The main brief was to produce bespoke manufactured joinery items for the public facing areas of the hotel. 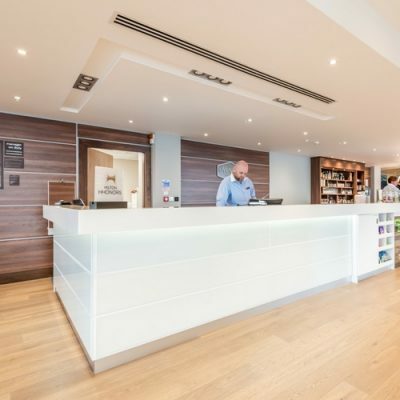 We worked with the client’s architect to produce a bespoke reception desk with adjacent bar area, an innovatively designed main hotel bar, workstations for the hotel customer’s ‘workspace’ and fitted seating areas around the reception which included hand-built, custom-made timber screens to create the impression of distinct areas within the hotel. 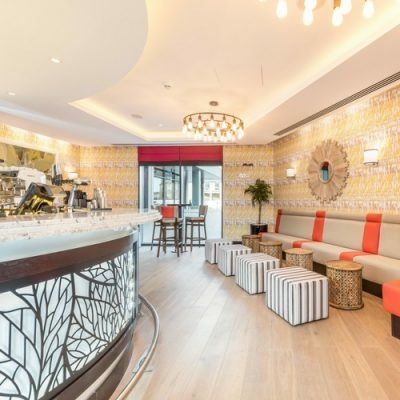 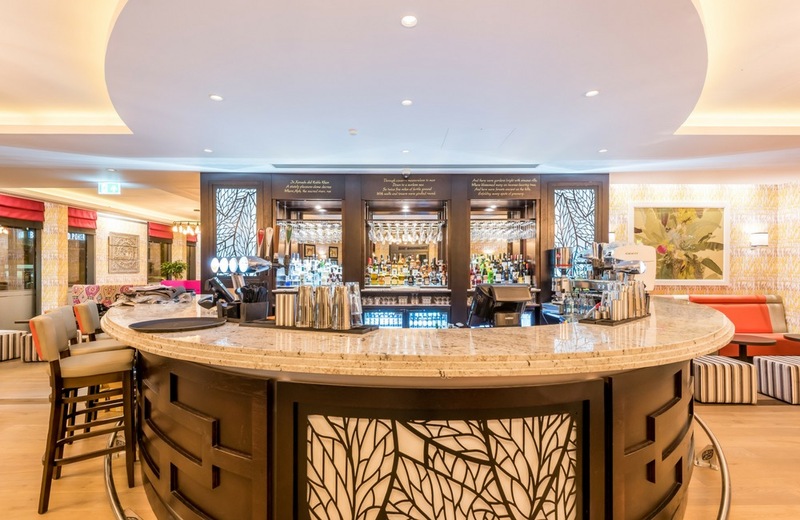 This entry was posted in Leisure & Hospitality, Projects and tagged Bar, Bespoke, Dundee, Hospitality, Hotel, Leisure & Hospitality, Reception, Seating.